Today we’ll discuss healthy and easy recipes with Jennifer Cornbleet, who is a nationally recognized raw food chef and instructor. 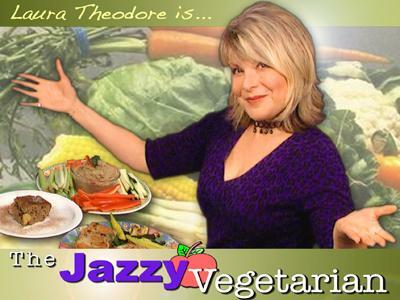 She is the best-selling author of Raw Food Made Easy for 1 or 2 People, with over 100,000 copies sold worldwide. She is a sought-after speaker dedicated to making the world of raw food an easy and accessible addition to 21st Century kitchens. Jennifer is a long-time faculty member at the respected Living Light Culinary Arts Institute in California. Her energetic personal style and inclusive approach to raw cuisine distinguish her in the food world. 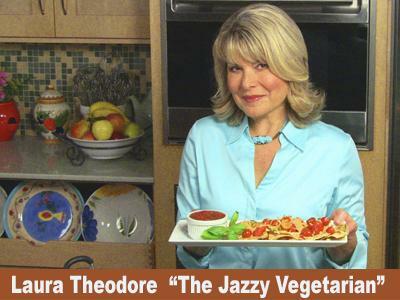 She is a frequent media guest, sharing her no-cook approach to eating on television and radio throughout the U.S. and Canada. 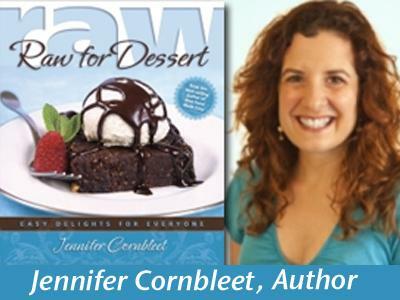 Jennifer's first book, Raw Food Made Easy for 1 or 2 People, introduces readers to a world of delicious meals and snacks made exclusively with natural, wholesome foods. It focuses on providing maximum flavor with minimum effort, and features recipes specifically designed to yield just one or two servings. More than simply a recipe collection, Raw Food Made Easy for 1 or 2 People is a dining-made-easy manual, filled with tips, strategies and simple techniques that make it a pleasure to prepare beautiful, flavorful dishes. 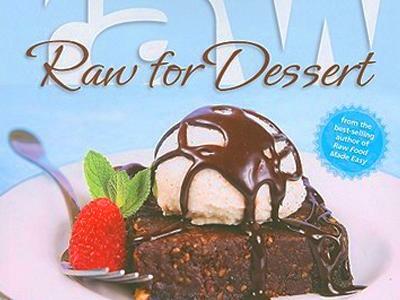 Jennifer's second book, Raw for Dessert, was released in 2009. 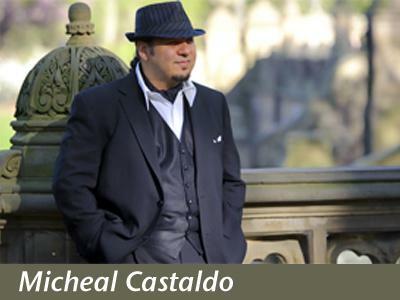 It offers ideas for dozens of delicious dessert favorites – including cookies, cakes, pies, puddings, and candies. The recipes are made without dairy, sugar, flour, or processed ingredients of any kind, deriving their sweet flavor exclusively from Mother Nature's pantry.